Klay Thompson Biography - Facts, Childhood, Family Life & Achievements of Basketball Player. Klay Thompson is one of the leading figures of the American basketball world. Check out this biography to know about his childhood, family life, achievements and other facts about his life. Klay Alexander Thompson is an American professional basketball player, who plays for Golden State Warriors in the NBA (National Basketball Association) league. The sport runs in Thompson’s blood. Born to a basketball champion father, he was introduced to the sport at an early age. His mother also came from the sporting field and thus supported Thompson in his athletic endeavours. Before beginning his professional career, Thompson played college basketball for three seasons at Washington State University, where he was a two-time first-team all-conference selection in the Pac-10. He was selected in the first round of the 2011 NBA draft by Golden State with the 11th overall pick. His excellence at the game can be judged by the fact that Thompson has charted numerous records over the course of his career. He has to his credit the NBA regular season record for most points scored in a quarter and most three-pointers made in a single playoff. He also has the NBA playoff record for most three-pointers made in a game. In 2015, he led the Warriors to their first NBA championship since 1975. Together with fellow teammate Stephen Curry, he set a NBA record of 525 three-pointers in March 2015. 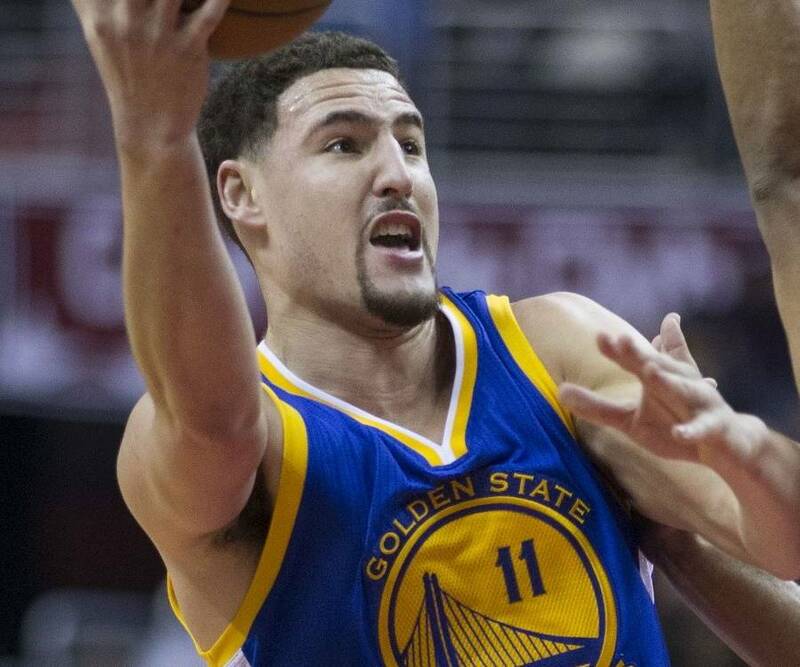 Klay Alexander Thompson was born on February 8, 1990 in Los Angeles, USA, to Julie and Mychal Thompson. 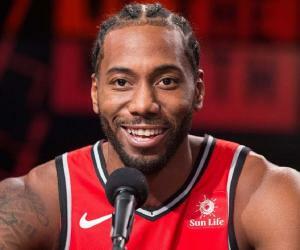 Both his parents were sportspersons – his mother a volleyball player, and his father a basketball player who was the first overall pick of the 1978 NBA draft. He has two brothers, Mychel and Trayce. When Thompson was just two, the family shifted to Lake Oswego, Oregon. It was there that Thompson befriended Kevin Love, the future NBA Star, for life. Twelve years later, his family yet again moved to Ladera Ranch, California. On the academic front, Thompson graduated from Santa Margarita Catholic High School in 2008. It was while in school that Thompson’s love for basketball blossomed. Such was his skill at the sport that he averaged 21 points per game during his senior year and led SMCHS to a 30–5 record and a Division III State Championship appearance. Klay Thompson played collegiate basketball at the Washington State University (WSU) where he was named to the Pac-10 All-Freshman Team and Collegehoops.net All-Freshman Honorable Mention Team. He averaged at 12.5 points per game. In his sophomore year, Thompson led his team Cougars to the Great Alaska Shootout Championship. At the championship, he set several records – becoming the tournament’s Most Outstanding Player after scoring a single game record of 43 points, which was the third highest single game point in WSU history. He became the third fastest Cougar to reach 1,000 points. He was named to the All-Pac-10 First Team and twice gained the Pac-10 Player of the Week honor. He finished the season with an average of 19.6 points. Thompson’s early basketball career thrived as he bettered his game after each match. He won his second All-Pac-10 first team honors, becoming the third Cougar to do so. What’s more, he became the first Cougar to win Pac-10 Player of the Week three times. In the 2011 Pac-10 tournament, he set tournament records with 43 points and 8 three pointers, finishing the season with a scoring record of 733 points. Till date, Thompson holds the record for being WSU's 3rd all-time leading scorer. Post the junior season, Klay Thompson opted to stay with the NBA draft. 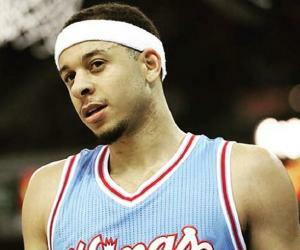 He was selected 11th overall by the Golden State Warriors. 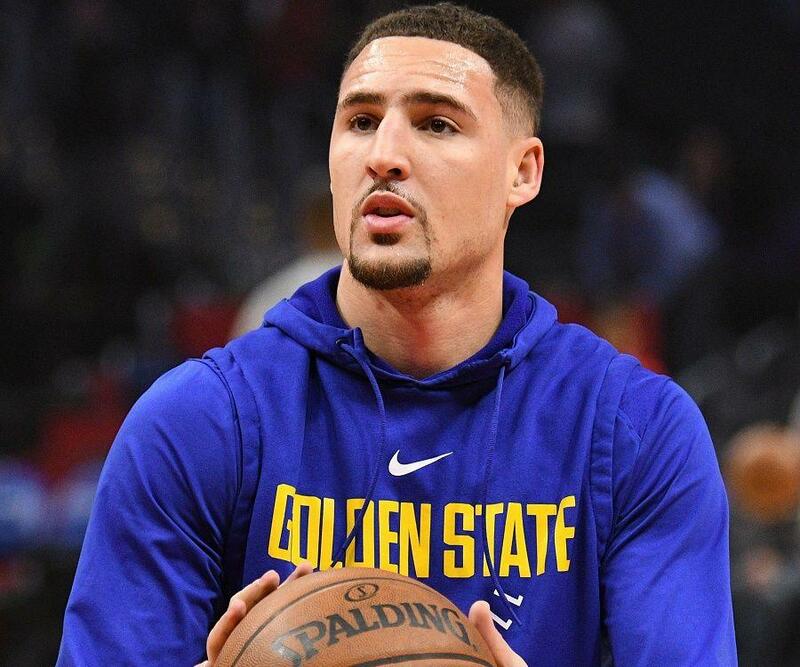 During his time with the Warriors, Thompson improved his skills in all areas including points per game, shooting percentage, rebounds, assists, steals and turnovers. 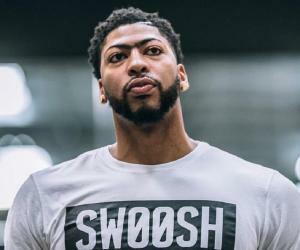 He bettered his own record as he scored a season-high of 27 points against New Orleans Hornets. He finished the season being voted to the NBA All-Rookie First Team. He opened the year 2013 on a happy note. He scored a season high of 32 points against Cleveland Cavaliers. Together with Stephen Curry, he formed the best shooting duo in NBA history; the two scoring 483 three-pointers, the most ever by an NBA duo. In May, Thompson recorded a playoff career-high 34 points against San Antonio. In the 2013–14 season, Thompson broke his previous record of 34 points by scoring 38 points, including 5-of-7 three-pointers. He and Curry broke the NBA record by scoring 484 points, besting their own record. Thompson averaged 18.4 points, 3.1 rebounds and 2.2 assists on the year. In October 2014, Thompson signed a four-year contract extension with the Warriors. The following year, in January, Thompson scored his then career-high 52 points, with 11 three-pointers, in a match against Sacramento Kings. He finished the month being named a reserve for the 2015 Western Conference All-Star team. In March 2015, Thompson and Curry struck their career best making 525 three-pointers, effortlessly surpassing their previous record by 41 points. The season proved to be magnanimous for the Warriors as they went on to defeat Cavaliers in six games to win the NBA championship, thus ending the franchise's 40 years of championship drought. Thompson began the 2015–16 season averaging 17.2 points per game over his first 21 games. He then scored his season’s best 39 points against Indiana Pacers. The Warriors recorded a winning streak of 24 consecutive victories that ended with a loss to Milwaukee Bucks. In January 2016, Thompson scored his season best of 45 points against Dallas Maverick. Simultaneously he was named a Western Conference All-Star reserve for the 2016 NBA All-Star Game, earning his second straight All-Star nod. In March, Thompson scored two consecutive 40-point games against Dallas Mavericks and Philadelphia 76ers for the first time in his career. Later on, he became the first player in NBA history to make at least seven three-pointers in consecutive playoff games. On December 5, 2016, Thompson created history by becoming the first player in NBA history to score 60 points in less than 30 minutes of action. In the match against Indiana Pacers, he scored 60 points in 29 minutes over just three quarters, leading to a 142-106 victory. His outstanding performance earned him a place in the Warrior’s Hall of Fame list alongside Wilt Chamberlain, Rick Barry and Joe Fulks. 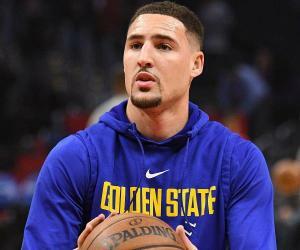 Apart from his NBA career, Thompson was also a member of the United States National Team that won the gold medal at the 2014 FIBA Basketball World Cup and the 2016 Rio Olympics. Prior to this, he had been a member of the Under-19 National Team that won the gold at the 2009 FIBA Under-19 World Championship. In 2015, Klay Thompson led the Warriors to their first NBA Championship, thus ending the franchise's 40 years of championship drought. 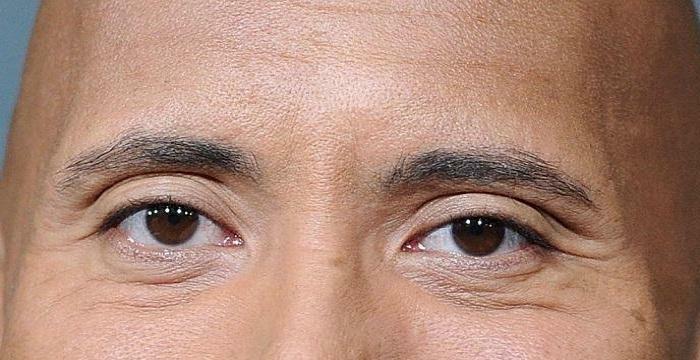 He was thrice included in the NBA All-Star (2015–2017) and was a part of the All-NBA Third Team for 2015 and 2016. 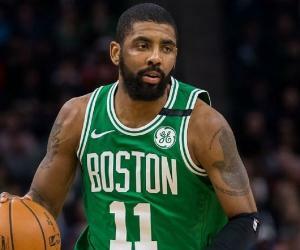 He holds NBA’s record for most points scored in a quarter, most three-pointers made in single playoffs and most three-pointers made in a game. A bachelor as of January 2017, not much is known about Klay Thompson’s dating history. His 2015 NBA championship victory has made him and his father the fourth father-son duo to win an NBA title as players.